Welcome to the weekend Columbus! Rain or shine, Columbus won’t let you be bored this weekend. Here are some of the great things the city is offering! High of 87F. Partly cloudy. What: The Book of Mormon is back in Columbus! This hilarious musical follows a pair of quirky missionaries on their journey to spread the faith. When: May 25, 8 p.m.
What: PromoWest and CD 102.5 are putting on the Rock and Roll Honor Roll show this Saturday! The concert will feature Cousin Simple, Girlfox, Personal Public, and Fuad Farah Trio! When: May 25, 6:30 p.m.
What: The Short North Trolley Co. is back with their summer series! Grab a few friends, or your whole crew and bring your drinks for a fun time around downtown and short north Columbus. Tickets are $36. What: The Bexley Main Event is back! For the first event of the season, the movie is Coco! There will be yard activities, games, and food until the movie starts at 9:00! This is a great free event for the whole family, but I recommend bringing some cash for the awesome food trucks. High of 85F. Thunderstorms likely. What: Open to students ages 12-20 this Other Prom is hosted by Kaelidoscope Youth Center and Wexner Center for the Arts. The Other Prom is an annual prom event for LGBT+ students and their allies. This years theme is “glow”! Come dressed casually, glow themed, formal, or however you please and rock the dance floor with students from all over Columbus. When: May 26, 8 p.m.
Where: 1871 N High St.
Where and more info: Utica, more info here. What: The Village Pets Fest has over 25 pet supply vendors as well as agility exhibitions, groomers and vets on site, and more. This is a total pet weekend for any animal lover! When: May 26, 9 a.m. to 2 p.m.
Where: 995 N Fourth St.
What: The Urban Jazz Coalition takes the stage at Copious Notes this weekend for a funky jazz show you won’t want to miss. Tickets start at $18.00. When: May 26, 9 p.m. to 12 a.m.
Where: Copious Notes, 520 S High St.
What: The Asian Festival is back again this year with tons of new exhibitions, activites, foods, and performances. The event is free and full of great culture to experience! 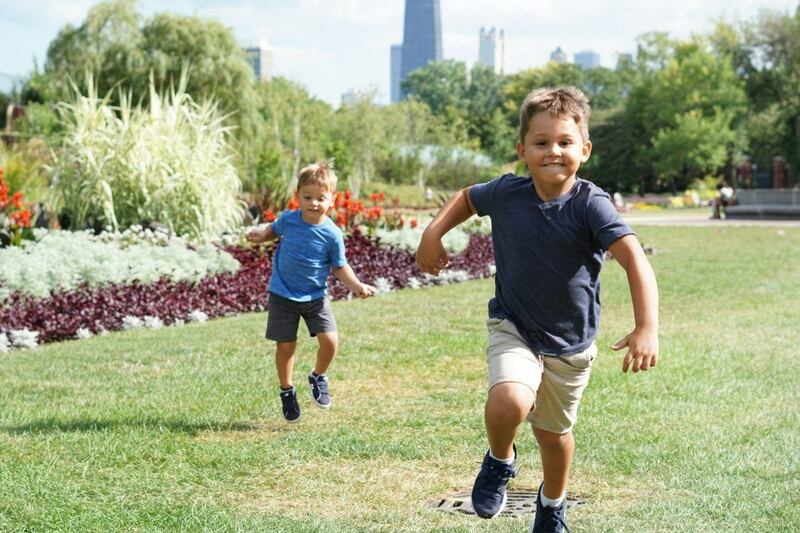 When:May 26, 10 a.m. to 8 p.m. and May 27, 10 a.m. to 6 p.m.
What: The Columbus Museum of Art is inviting artists of all ages to come explore their outdoor art pieces and then join them for some open studio time to make your own masterpiece for the outdoors. Cost included in general admission. When: May 26, 1 p.m. to 4 p.m.
High of 88F. Afternoon thunderstorms. What: For the 7th annual Jubilee, Dark Star Orchestra is headlining with a variety of awesome supporting artists! Tickets are $82. When: May 27, 12 a.m.
What: Join this simple and relaxing yoga class for a simply adult Sunday as you get your zen on and then enjoy an Endeavor brew after class! Your first class is free! Where: 909 W Fifth Ave.
What: Actors Theatre of Columbus has kicked off their summer season and this weekend has the first showings of Macbeth! When: May 27, 8 p.m.